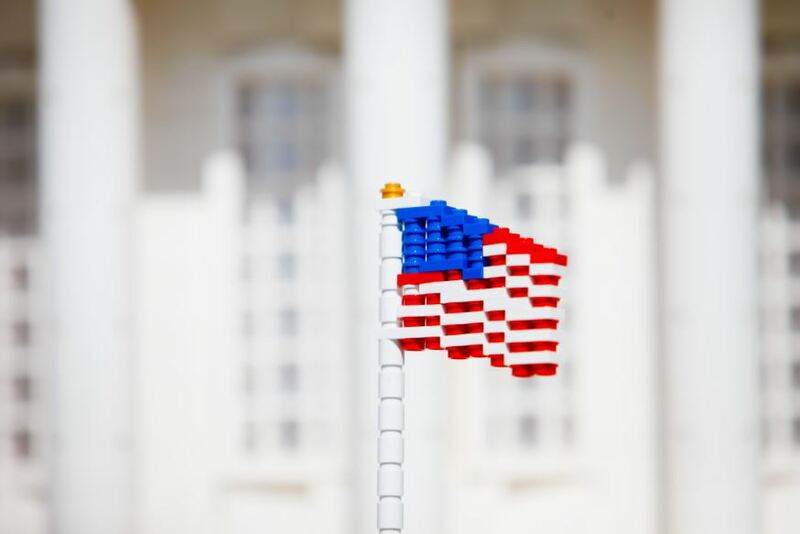 November is the month of Veterans Day, and Legoland Florida Resort is offering free admission to veterans of the U.S. Armed Forces from Nov. 1 through Nov. 22. 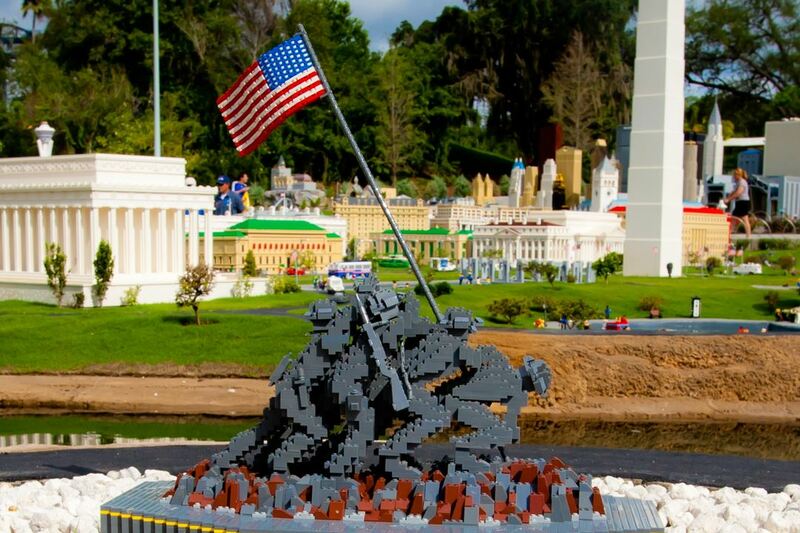 Veterans also can purchase theme park tickets for up to six guests at a 50-percent discount on the same dates. 10 percent discount on food, beverage and retail purchases. Receive a second 6×8 photo free with purchase of the first photo. Receive two plays of carnival-style games for the price of one, excluding prize-every-time games.